Wrong on both counts, that’s his kids’ dog. If you say so, I won’t argue. Love your blog, keep the regular work up and I’ll be sure to follow! Thanks. I’ve only been doing this for a little less-than a year, but I assure you I waste an inordinate amount of time writing for this blog. 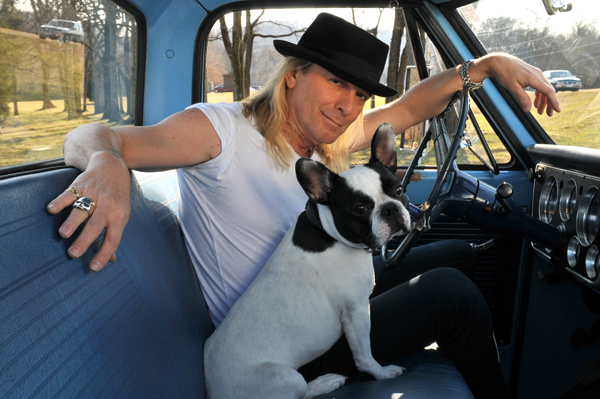 I have searched high n low for countryside blvd from robin zander.any chance I could get a copy? Thx Ron. You can’t find it because it’s never been officially released. I “won’t” email you a link where you “can’t” download it friend. could you please “not” email me the link for Countryside Blvd.? Funny…I was just checking Amazon to see what the status was of this CD, “Not Available” since tix are going on sale this week for Cheap Trick. Just “did not” do that. I wish they’d just release the damn thing. I have tried all my UK-based CT contacts, but no-one seems to have this. It would be tuly wonderful if you were not able to send me a link 😉 Keeping my fingers crossed. Apparently you can listen to the tracks on LastFM, but still can’t buy it. My favorite link was Overstock.com, which states that it will be released January 1, 2037. Please don’t email me a link to download this rarity, either. Thanks! Any chance you can not send me the link to the rest of the album? I’d really not love to hear this album. Thx! Jason — I’d love to not hear this album. Would you be so kind as to not send it to me? Thanks in advance..
Any chance you could not email me a link to Countryside blvd? Thanks. It was released on iTunes for one day before it was pulled. I was able to buy a copy before they pulled it. WTF? A live album! Why isn’t the ALBUM out??? Could this get any stranger? Just saw him in Alexandria, VA doing a accoustical set with his son. He played a few off this album. Also a couple off of the Cheap Trick (97) often referred to as Red Ant which was also pulled 3 weeks or so after release due to Red Ant records going belly up. 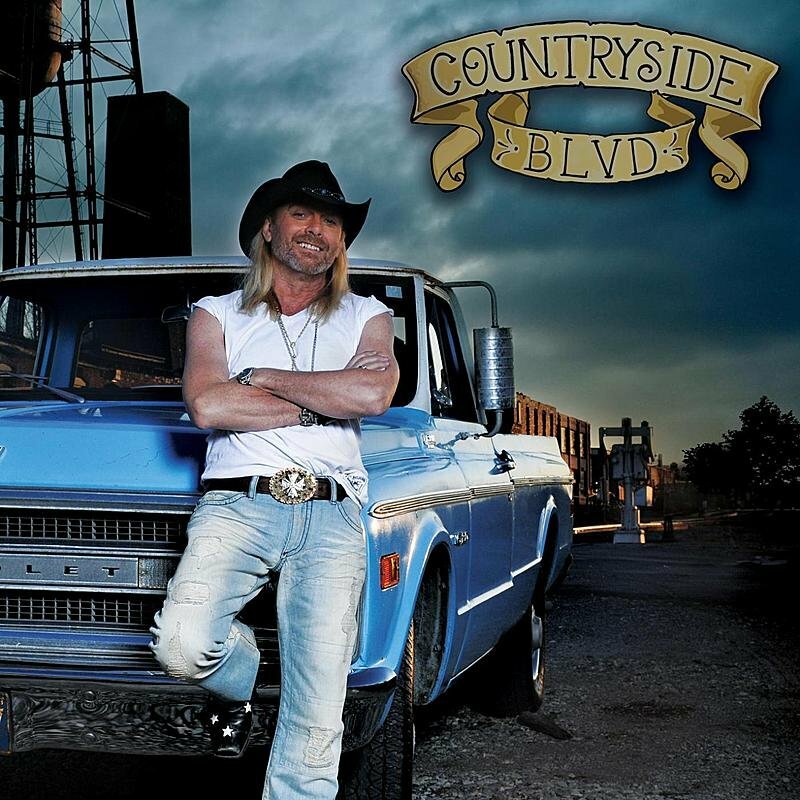 Oh to have a copy of countryside and not have to wait for a live version…. he still has a few more dates in his accoustical tour. Hey Jason – the dropbox link doesn’t work any longer (as you probably know). Can you “not” repost the files on dropbox again or “not” email me a link. I PROMISE I will not save the files! Thx. Is the version of “Walkin’ Shoes” the same as on the 1993 solo record?